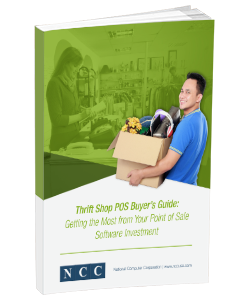 If the time has come to invest in new point of sale software for your thrift shop, or you are starting a brand-new business, it’s worth your time to research the latest technology available in the POS market before you make a final decision. 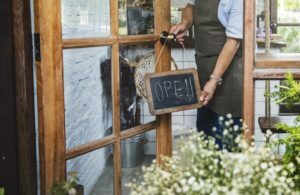 The unique environment in which you operate as a thrift store versus that of a traditional retail business makes it necessary for you to consider a POS that is specifically built and designed with features that will make organizing donations to your inventory, selling merchandise and operating your store more manageable. Download our eBook to discover how to get the most from your point of sale software Investment. 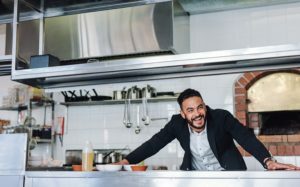 Restaurants everywhere are striving to provide comfortable, memorable, and enjoyable dining experiences. 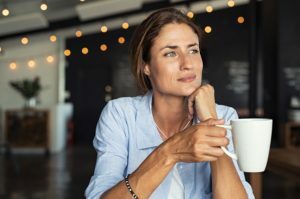 Sometimes, the quality of customer service is the deciding factor in whether a diner returns to your establishment. 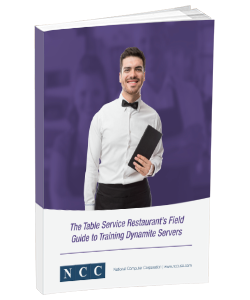 To create a world-class serving team that provides the caliber of service customers will return for, you need a world-class server training program. 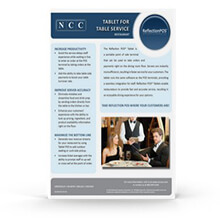 Download our eBook to discover how to train your team to provide exceptional service. 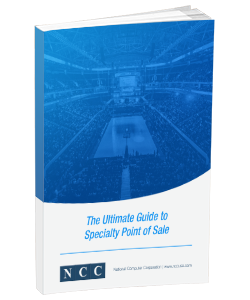 First-time buyers are faced with a myriad of options when they are purchasing a point of sale (POS) system. 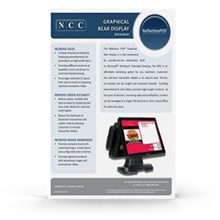 You can choose from a variety of POS software options with a wide range of features and functionality. 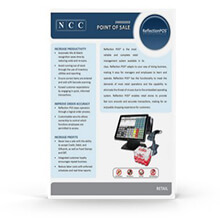 In addition, POS hardware options range from traditional, stationary terminals with peripheral cash drawers and monitors to all-in-one models or tablet POS. 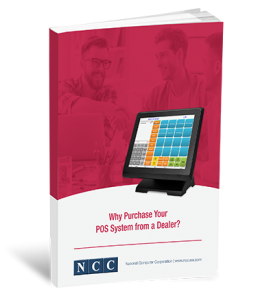 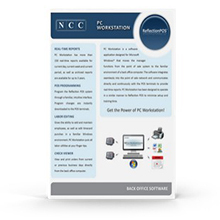 Download our eBook to learn why you should purchase your POS system from a dealer. For merchants, the need for a reliable POS system is irrefutable. 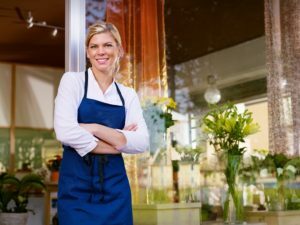 They speed up the checkout process, efficiently manage inventory, and monitor sales so that business owners can keep a pulse on what is happening within their daily operations. 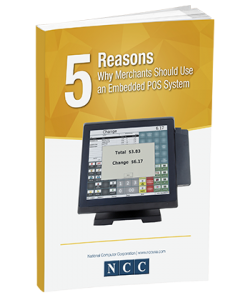 Download our eBook to learn more about what an embedded POS system is and the benefits it can provide for your business. 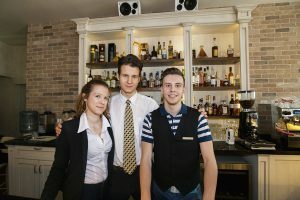 With the liability shift swiftly approaching in October this year, many businesses are looking to upgrade their POS systems so that they’ll be able to handle a wider variety of payment options. 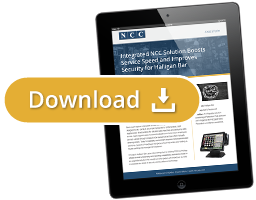 Retail and hospitality companies have the added incentive of minimizing transaction costs whenever and wherever possible, while at the same time mitigating their own risks around data security. 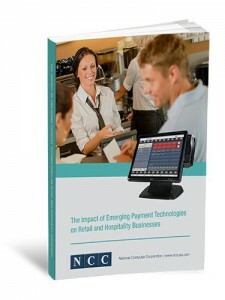 Download our eBook to learn more about the impact of emerging payment technologies on your business. 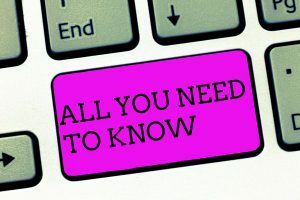 The cloud is a relatively new method of storing data via the Internet and has become increasingly popular since the turn of the millennium. 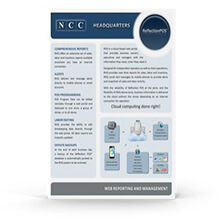 Cloud services are extremely flexible and can be used for a variety of purposes and by a range of industries. 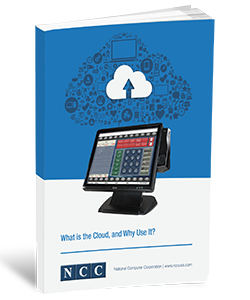 Download our eBook to learn more about the Cloud and the benefits it can provide for your business. 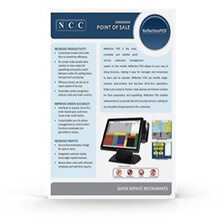 Whether restaurant or retail, tablet POS can be used with fixed POS terminals to enhance your existing POS system, complementing it with features and functions that empower your staff to provide an optimal customer experience. 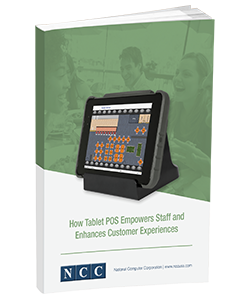 Download our eBook to learn more about tablet POS and the benefits it can provide your business when used as an extension of your POS system. 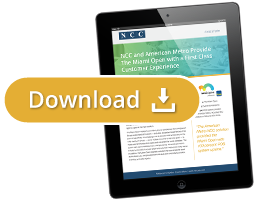 From gas stations and airline check-in terminals to grocery store checkouts and drugstore photo processing, self-service kiosks have become increasingly prevalent in modern life. 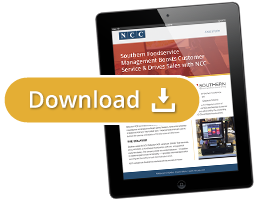 In 2016, SOTI Enterprise Mobility Management found that 61% of retail customers preferred to use a kiosk instead of speaking to a sales associate. 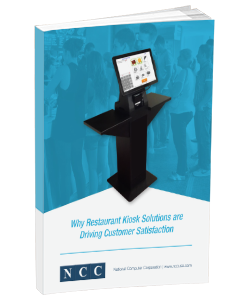 Download our eBook to Learn why restaurant kiosk solutions are driving customer satisfaction and how you can cash in on the trend. Businesses come in an enormous variety of sizes, shapes, and concepts — and so do their point of sale (POS) needs. 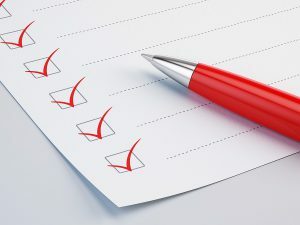 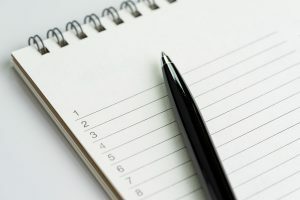 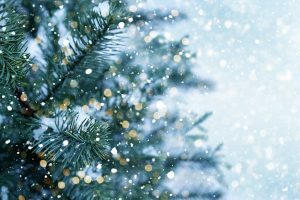 Priorities and requirements for your specialty business can differ widely from other types of retail and restaurant businesses, like department stores, discount outlets or the typical fast casual or quick service restaurant, which makes it difficult for a POS software application to be a one–size-fits-all solution. 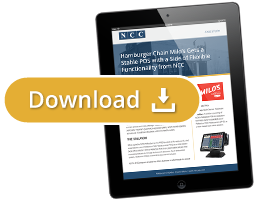 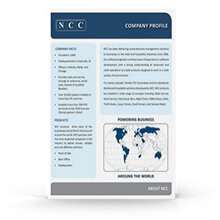 Download our eBook to explore your specialty point of sale options.